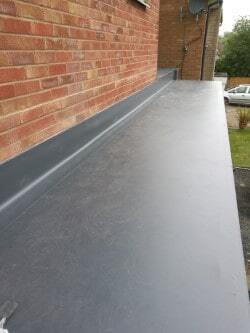 No more flat roof worries ever! Sarnafil is virtually maintenance free & all our installers have a minimum of 17 years experience. 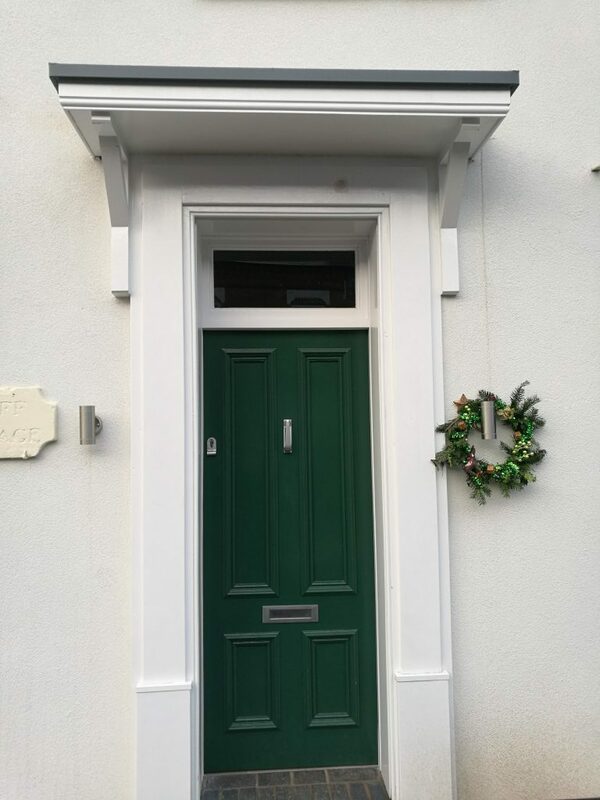 Dormers and porches are an impressive feature on any home, give real kerb appeal and that all important additional living space inside. Most bay windows use traditional lead roofing material. Unfortunately, like many traditional skills and materials, it’s becoming increasingly expensive to install and there’s also the worry of lead theft. 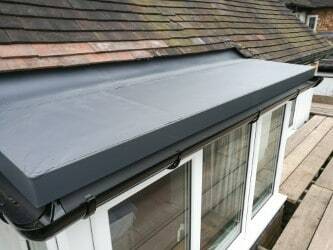 Roof Assured by Sarnafil offers an alternative for your dormers, porches and bay windows. 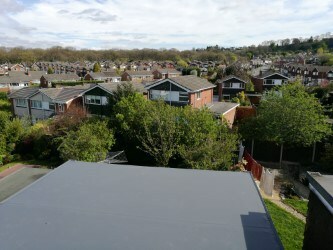 The Sarnafil single ply roofing system, can also be installed with improved thermal insulation, thereby meeting the latest requirements of the Building Regulations. This upgraded system ensures that porches and dormers will reduce the loss of valuable heat through traditional non-insulated roofs, saving money and reducing carbon emissions. 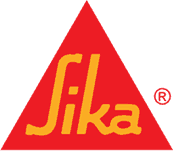 They are a first class firm that are very prompt and they have exceptional workers. 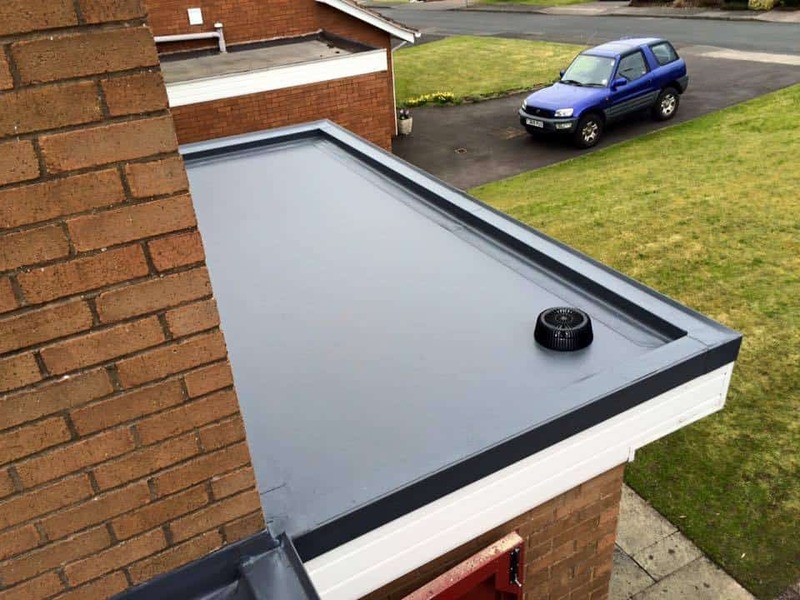 Roof Assured by Sarnafil products can be used for a wide range of home improvement projects from a house extension or orangery, to garages, dormers and balconies. We will NEVER sell your details to anyone else, and we'll NEVER spam you! Enter your email and sign up for the latest industry insights and DeRosa news. Copyright © De Rosa Installations 2019. All rights reserved.